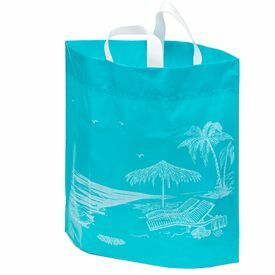 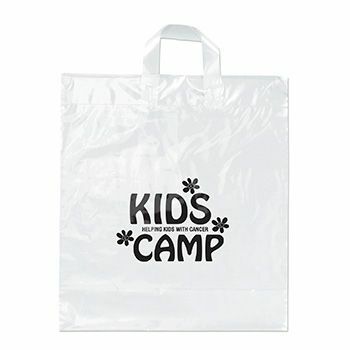 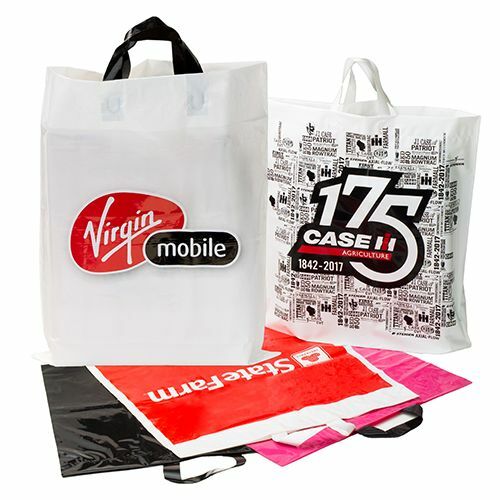 12 X 15 + 6"
These soft loop handle bags are made of a durable material, and they feature flexible handles for easy-carrying. 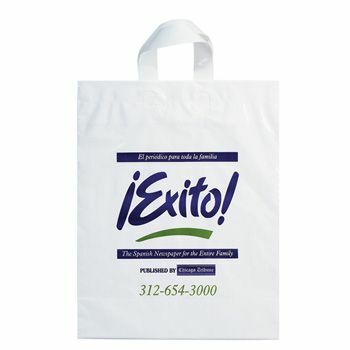 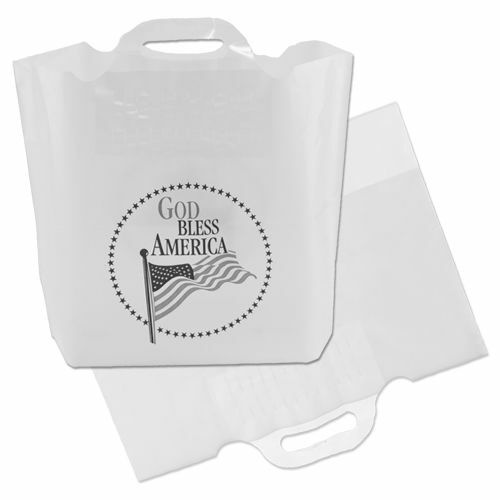 These handle bags can be left plain, or your business can have them customized with a logo or company information. 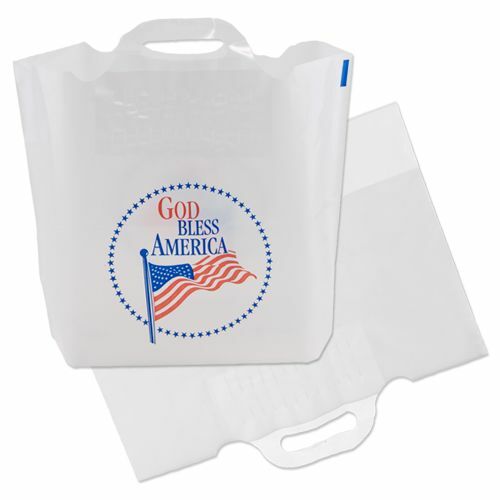 Having these handle bags that are at wholesale prices customized is a budget-friendly way to advertise your business and get it noticed. 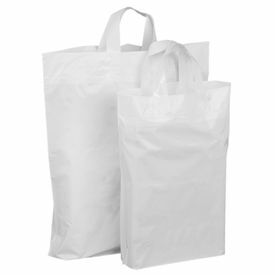 Your source for Soft Loop Handle Bags and Plastic Shopping Bags.